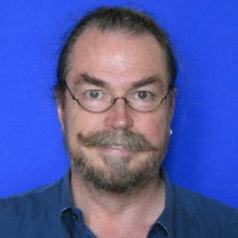 Peter Hill is an academic and policy analyst with research interests in global health systems and policy. He is a public health physician, with extensive health systems experience in Nigeria, Cambodia, Thailand and Vietnam, undertaking consultations with the World Health Organization, the Global Fund to fight AIDS, Tuberculosis and Malaria, the German Agency for International Cooperation and Australian Aid. In Australia, his research focus has been on Indigenous health policy, most recently examining the influence of the Indigenous Burden of Disease research on Aboriginal and Torres Strait Islander Health. He is currently engaged with 13 international research partners in an EU-NH&MRC funded project examining the development of the Sustainable Development Goals and the role of the multilateral organizations on their evolution.